With the approaching release of Power Rangers, we are feeling nostalgic. We’re embracing the feeling by rounding up our favorite geeky books that inspire nostalgia. Take a trip with us…to the past! If you loved The Chronicles of Narnia or the Harry Potter series growing up, this book is for you. Quentin is obsessed with a series of books called Fillory and Further. Not only does he discover Fillory, a Narnia-esque world, exists, but he is enrolled in a school, Brakebills College for Magical Pedagogy, that is very similar to Hogwarts. 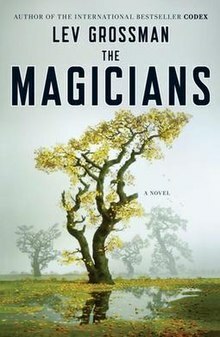 Basically, if you geeked out over fantasy novels as a kid, you will love this book. It takes all your favorite childhood magic and puts an adult spin on it. This one’s for fans of video games or 80s pop culture (John Hughes films in particular). 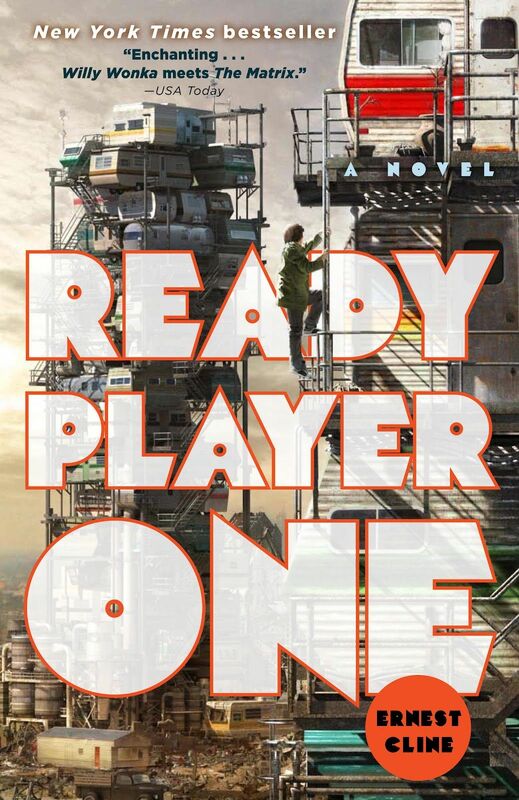 Wade competes in a virtual reality world, OASIS, to gain control of it (think of a video game version of Charlie and the Chocolate Factory). Every chapter is packed with awesome references to old arcade or video games. To top it all off, the creator of OASIS was obsessed with the 80s, so New Order plays in the clubs of OASIS and characters have to reenact scenes from 80s teen films. Could be a dream come true…or your worst nightmare. Right? Here’s another one for huge 80s fans! 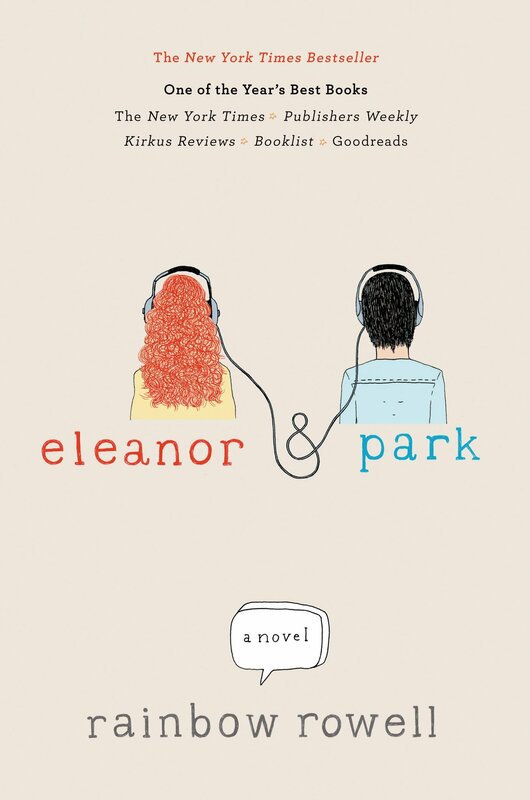 Park loves comic books and alternative music, and he shares both of his passions with Eleanor. After reading this book, you will want to return to a time when you made someone a mixed tape and sent them letters. It will also make you think long and hard about your favorite X-Men character. Do you love cons? Then you are going to adore this book. The novel centers on Graham, a geek who is in love with his best friend and his attempts to win her over. Not only does most of the story take place at Comic Con, but the two main characters create their own comic (when they are not obsessing over The Chronicles of Althena). Not only does the book reference some real comics and geek culture, but it also relies heavily on John Hughes films. A word of warning though: this book will not help you nab the Manic Pixie Dream Girl.